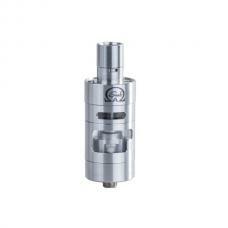 Joyetech cuboid mini is the mini version of cuboid 150w TC mod, and this new product is vape kit. 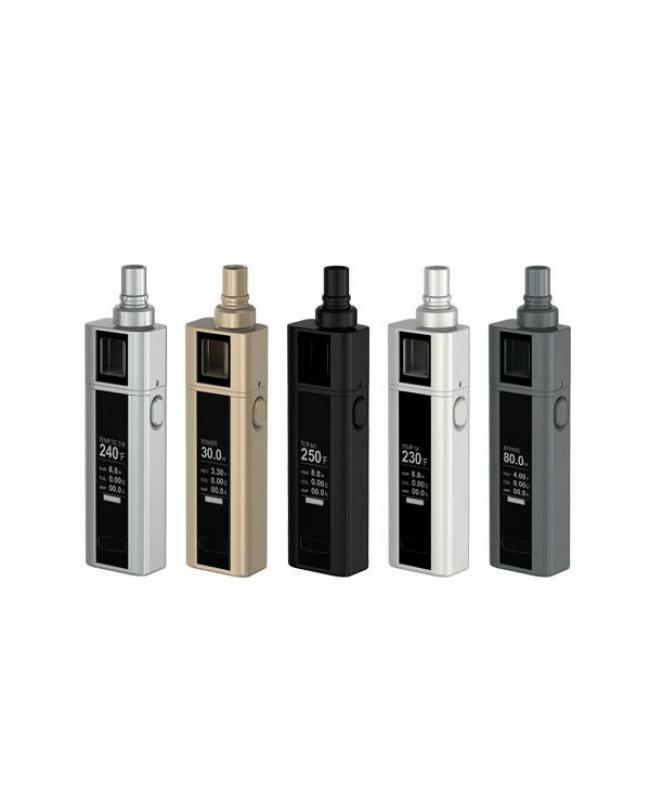 max output 80watts, the kit will come with RBA kit.the cuboid mini mod built-in 2400mah battery, five different colors avaliable, support resistance as low as 0.05ohm, VT-TI, VT-SS316, VW, Bypass and TCR modes avaliable,the tank can hold 5ml e juice,cuboid mini kit comes with notchcoil, BF ss316, and RBA coil head. 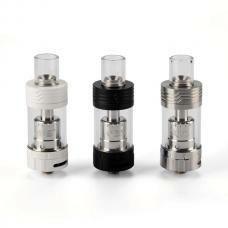 especially the notchcoil 0.25ohm DL, the newest joyetech coils will bring vapers the best vaping experience. it can longer lifespan and better taste under high wattage condition. 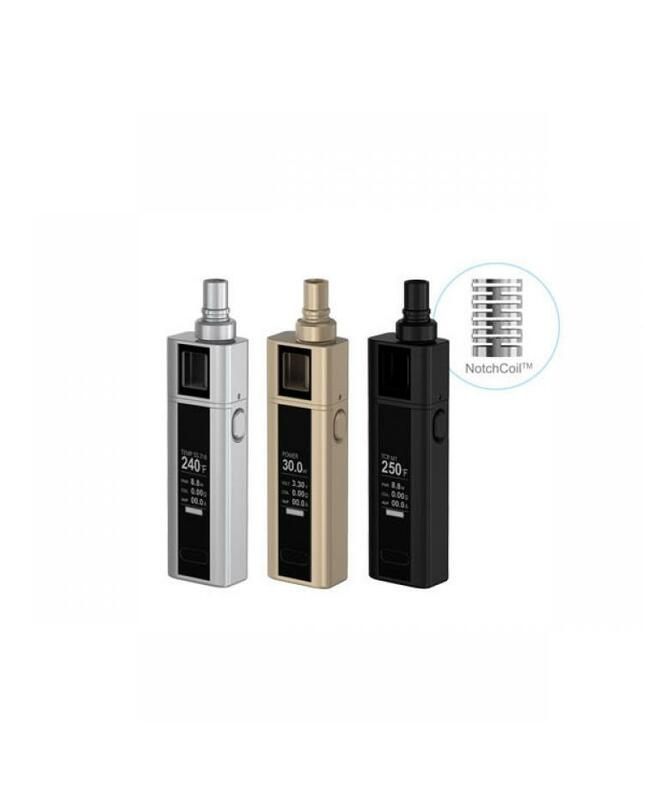 with a especially oblong shape, compact size and fashion style, the joyetech ecig cuboid mini 80w vape kit will be another popular vape kit you must own.